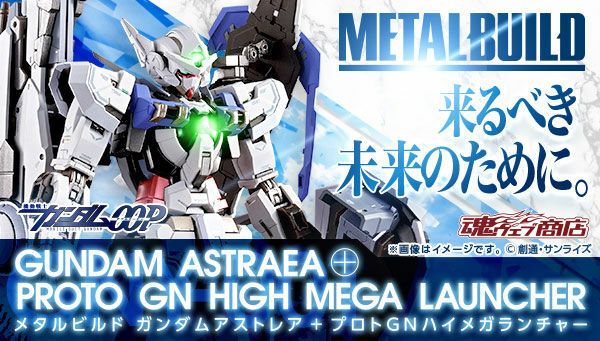 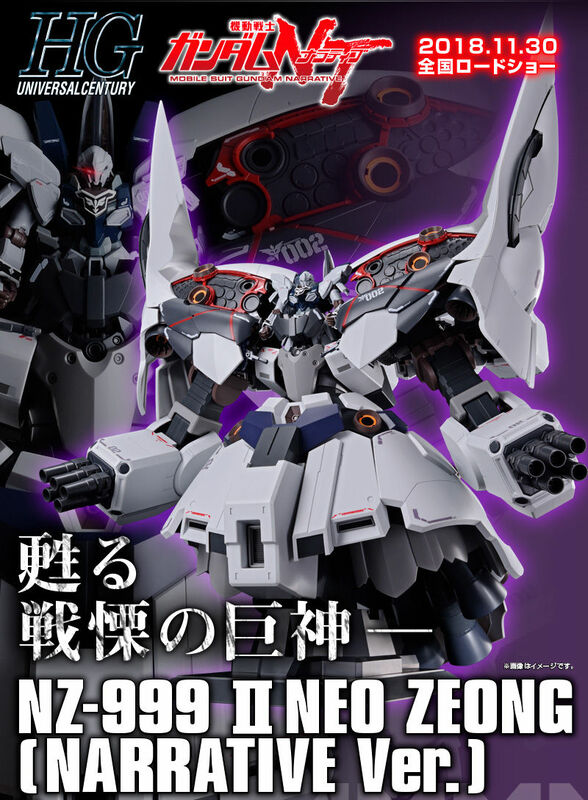 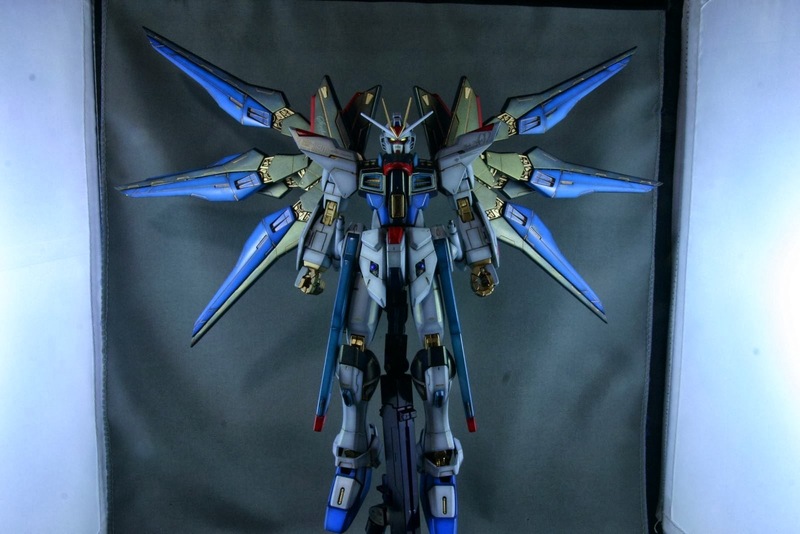 Home / Unlabelled / MG Strike Freedom by Gdx9902. 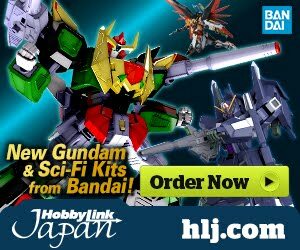 MG Strike Freedom by Gdx9902. 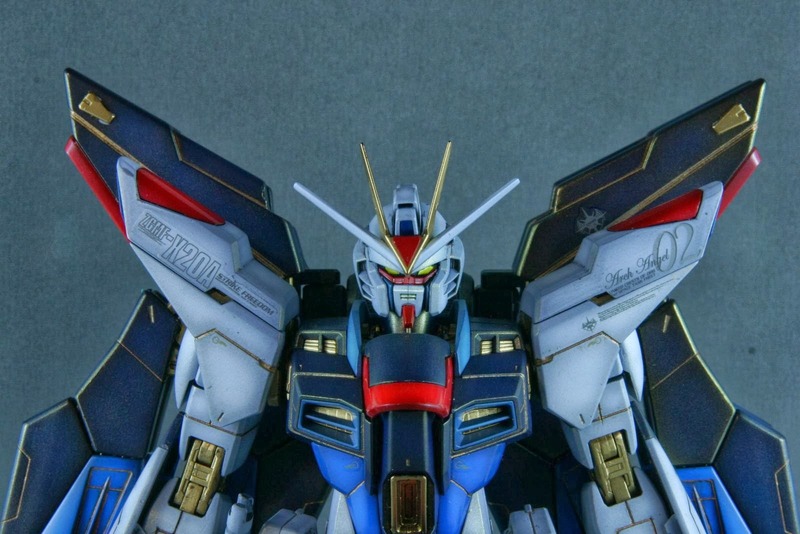 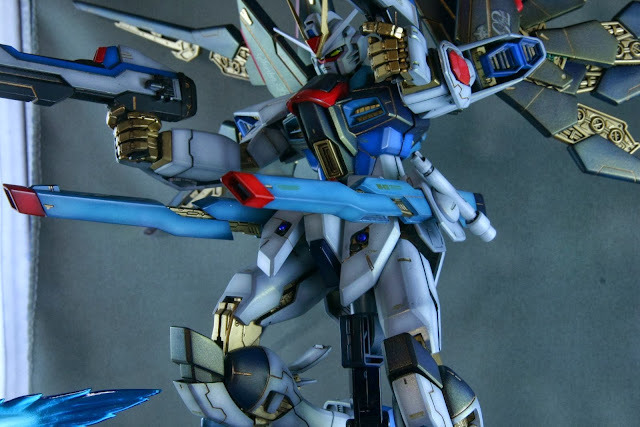 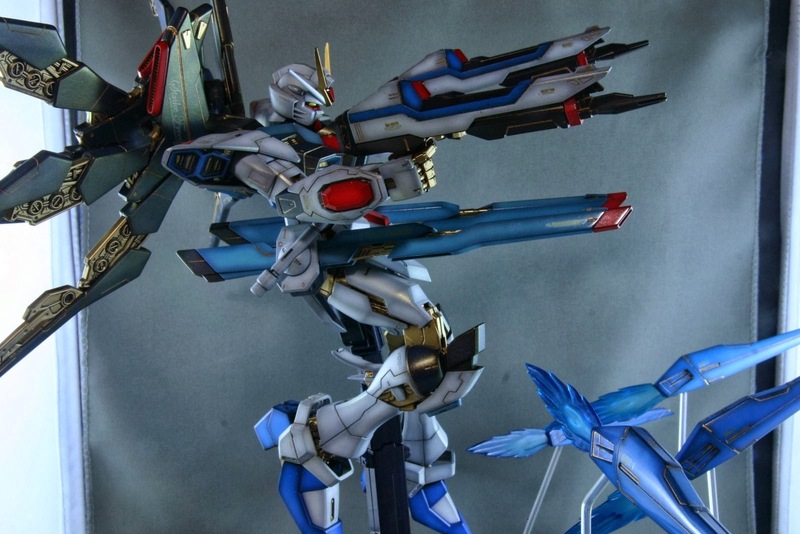 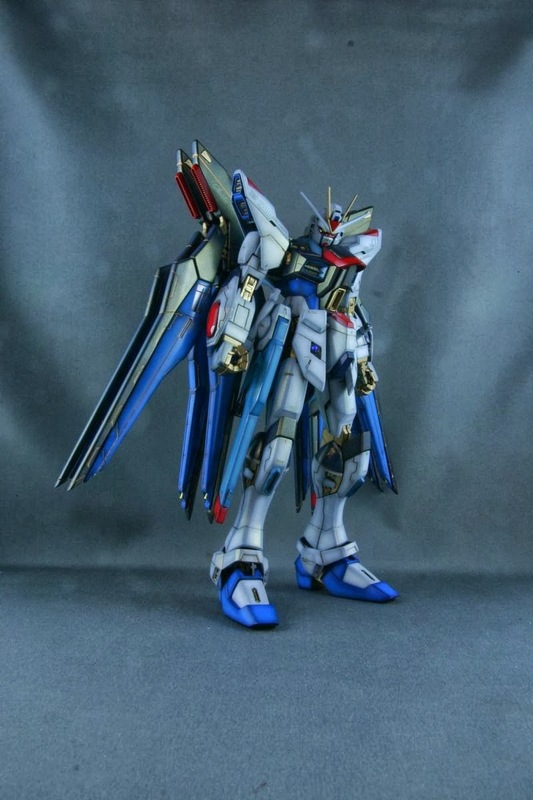 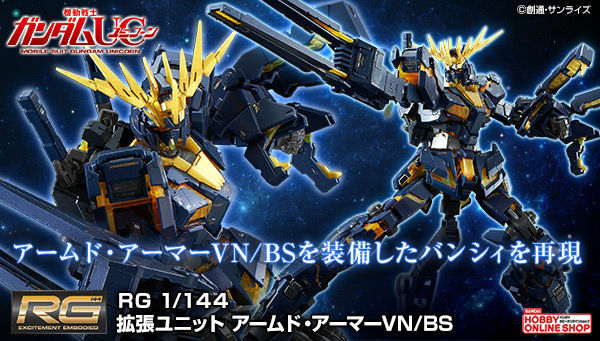 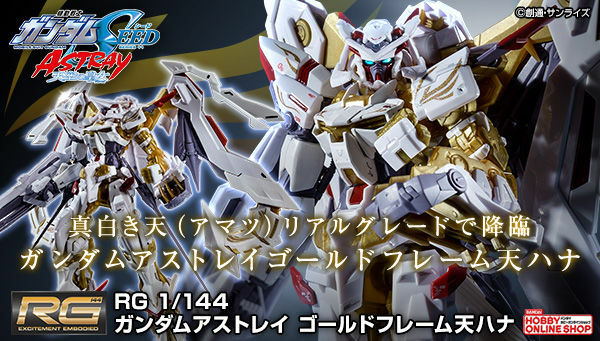 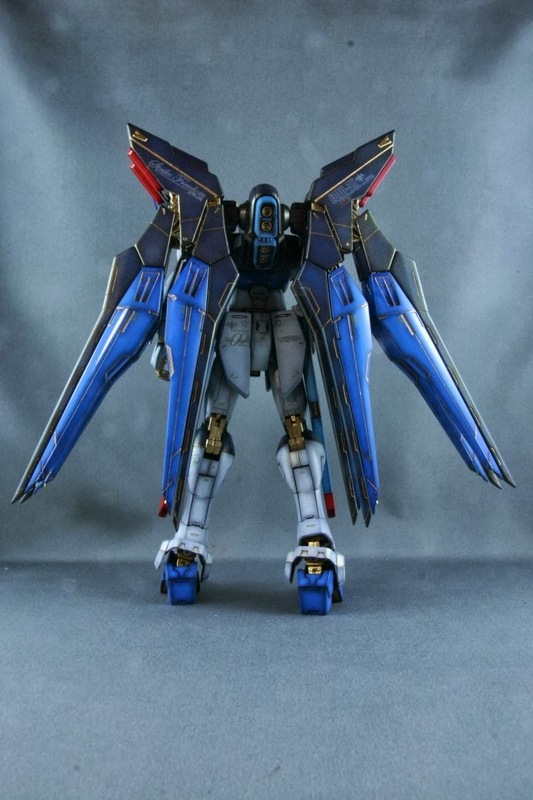 Taking a look at a very nice painted MG Strike Freedom build from Gdx9902 of MonoEye Press!